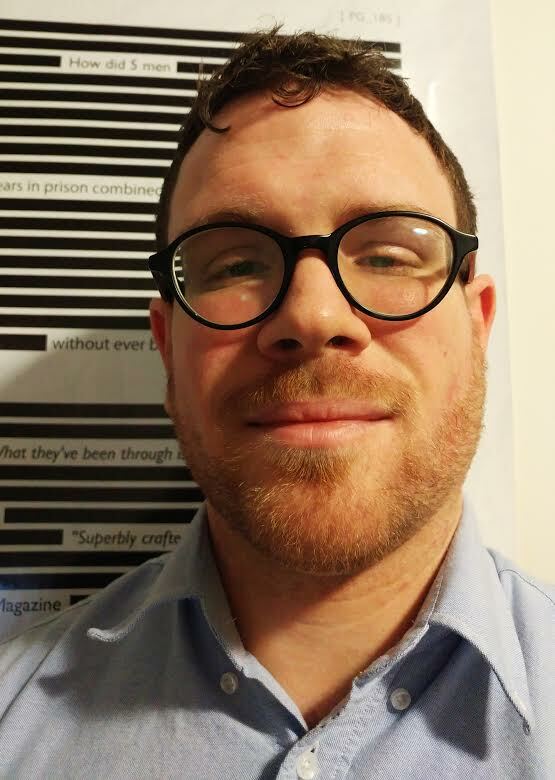 Ottawa – The International Civil Liberties Monitoring Group (ICLMG) is happy to announce the appointment of Tim McSorley as its new National Coordinator. Mr. McSorley was previously the National Coordinator for the Media Co-operative, and, most recently, coordinator for the Voices-Voix Coalition, defending the right to dissent and free expression in Canada. In recent months, the ICLMG has advocated for Canadians detained abroad, pushed for stronger review mechanisms for our national security agencies and been very active in the federal government’s consultation on national security, among many other things. “With his experience running a coalition, and his knowledge of national security issues and policies, Tim McSorley is well positioned to lead ICLMG’s efforts for our national security apparatus to respect the rule of law and the rights of Canadians,” said Dominique Peschard, the coalition’s Co-Chair. The ICLMG, created in the aftermath of the September, 2001, terrorist attacks in the United States, is a national coalition that brings together some 43 NGOs, unions, professional associations, faith groups, environmental organizations, human rights and civil liberties advocates, as well as groups representing immigrant and refugee communities in Canada. In the context of the so-called ‘war on terror’, its mandate is to defend the rule of law and promote civil liberties and human rights set out in the Canadian Charter of Rights and Freedoms, federal and provincial laws, and international human rights instruments. This entry was posted in News from ICLMG on 22 November 2016 by ICLMG CSILC.